1) I have discovered a whole new world of performance art and I love it. 2) I realised that there giving good lectures and lab practical sessions to students often include elements of performance art. I noticed whether people were being engaged or bored and you get into that ‘zone’ where the audience is 100% with you. 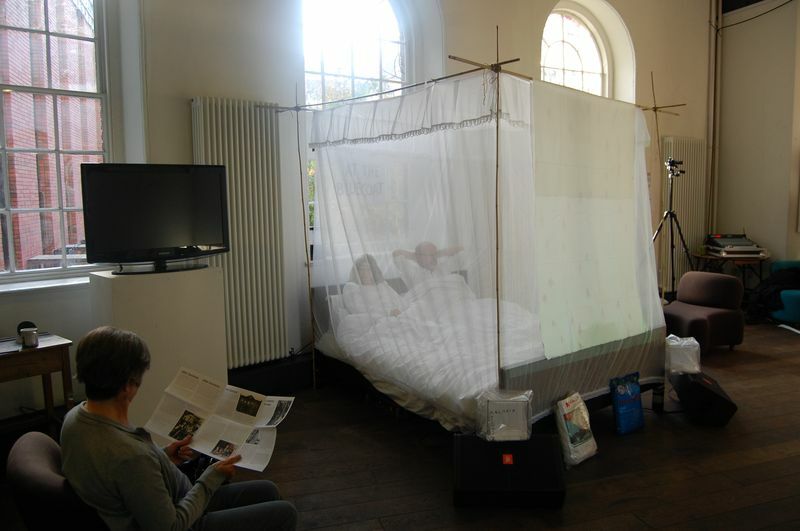 3) Being inside a bed net and sharing a bed with someone is very good for breaking down barriers…..
4) Beds in art galleries and public spaces should be encouraged. We had a great day in Bed at the Bluecoat Liverpool yesterday as part of the Lennon tribute season. Set up the bamboo frame at 9.30 and all ready for the start at 11. 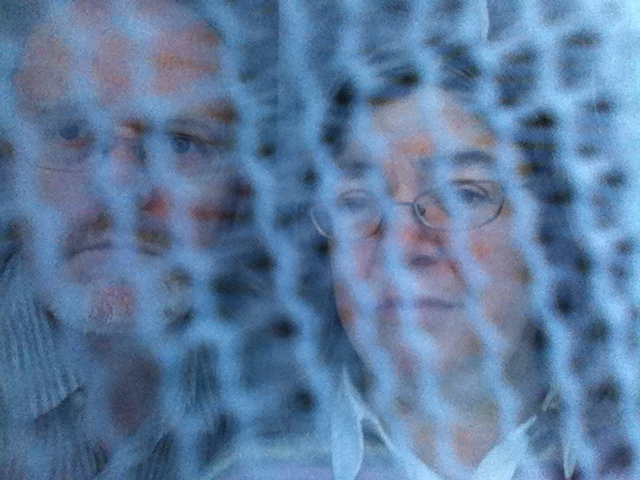 Many thanks to Gina for getting the film together; for me the sight of a harrier jump jet appearing through the cage netting next to a female sandfly was amazing. The juxtaposition of the images of bloodsucking insects and military aircraft combined with the overlaying of the insect sounds, children crying and audio recordings of the war in Iraq was overwhelming. This weekend is a time of remembrance for the war dead. 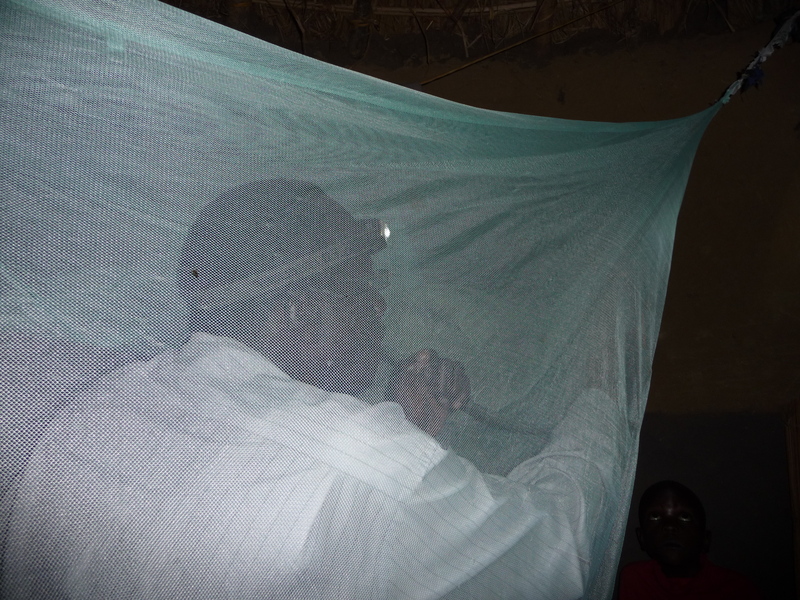 Every day the equivalent of 7 jumbo jets full of children die a horrific death from malaria. 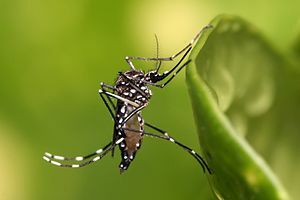 We need to wage war on poverty and mosquito-borne disease. Gina Czarnecki finished rendering off the film late last night and dropped off the copy for me at the school of tropical medicine. I got goose bumps viewing it. If you are in Liverpool tomorrow 13th nov, it’s a treat not to be missed! We will be combining the film with performance in which I will be acting out the role of technician spraying the net with insecticide (actually citronella aromotherapy oil mist). The second part is when I cut holes in the net using scissors and forceps then ask a member of the audience to sew up the hole in the net. Whats it all mean? Well what do you think? 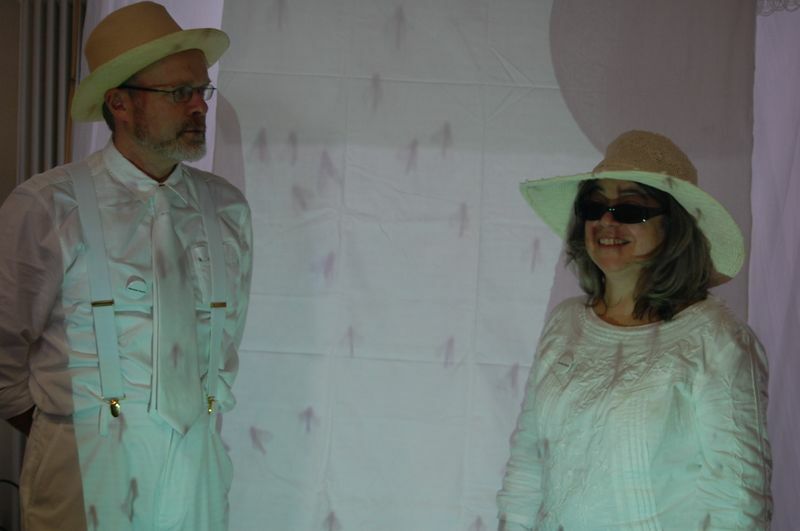 This is a production by LAB C.
We know that there are quite a few people who disagree with the idea of encouraging the use of Bednets for prevention of insect transmitted disease. Is encouraging donations for bed nets just a way of salving peoples’ conscience about helping the “poor in Africa”? Or it about working alongside communities to help them determine their health and wellbeing? We will be having a discussion about these questions during the afternoon of our Bed-In @ Bluecoat Liverpool. We welcome comments and questions for our discussion; responses will be posted on these pages.